This move in ready, end unit, 2 bedroom property has it all. A ton of new additions including: carpeting in both bedrooms, beautiful bathroom vanities with counter tops, water heater & new kitchen appliances. One level living with extra space outside on patio. Open floor plan perfect for entertaining. Next door to fitness center and steps to downtown Mt. Prospect with dining and commuter options avail. A must see! 102 Cathy Lane Mount Prospect, Illinois 60056 is a townhome property, which sold for $150,000. 102 Cathy Lane has 2 bedroom(s) and 2 bath(s). 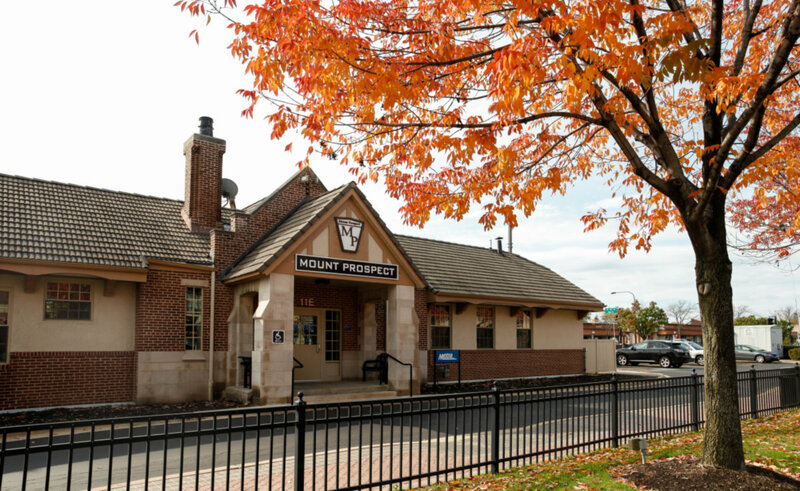 Want to learn more about 102 Cathy Lane Mount Prospect, Illinois 60056? Contact an @properties agent to request more info.